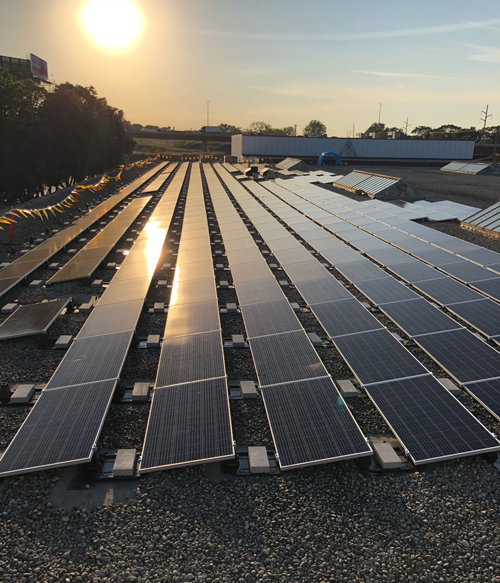 GLENDALE, WI - With eyes on the future, Maglio Companies announced that it has installed over 1,100 solar panels on the roof of its Glendale, Wisconsin, facility. The investment is expected to power the operation with the annual energy usage of 58 average Wisconsin homes. “You can either continue to source your utilities using traditional methods or you can try something different. We decided that solar made sense for us as we continue to focus on developing a more environmentally sustainable company,” Sam Maglio, President, commented. The panels are expected to produce an estimated 477,000 kilowatt hours of sustainable electricity each year, offsetting over 35 percent of Maglio’s annual electrical consumption. The electricity produced will feed directly into Maglio’s electrical distribution system and excess power produced—likely on holidays and weekends—will flow back to the grid and be used to power homes in the community, according to a press release. “It is so gratifying to see a local Milwaukee company take a long-term view of energy. 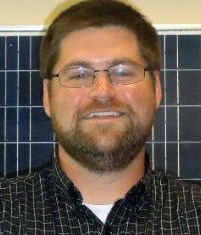 Solar represents a clean, renewable solution for companies across the country,” John Daugherty, Project Developer for SunVest Solar, said. SunVest, which has been developing solar energy systems since 2009, provided complete design/build services for the project. AndNowUKnow will continue to report on the latest investments and sustainability moves throughout the produce industry.